This is a full-size single urn and is designed to hold the cremains of a person having a total body weight of up to 302 pounds prior to cremation. 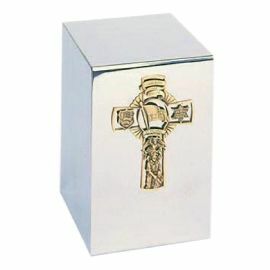 The Police stainless steel cremation urn is crafted in the shape of a rectangular cube with a polished mirror finish and a bronze police cross appliqué. It has a rear-opening panel that attaches with screws. Stainless steel is a type of steel that does not stain, corrode, or rust as easily as ordinary steel. 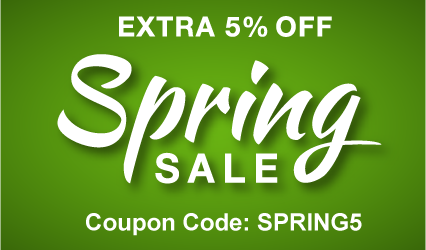 However, stainless steel does stain less than normal steel, but it is not completely stain-proof. The well-known resistance to corrosion and staining of stainless steel cremation urns, as well as their sheer beauty, have made them an extremely popular choice today. Stainless steel urns can be kept at home, entombed in a cemetery columbarium niche or buried in an earth grave. Please note some cemetery regulations may require that this urn be placed inside of an urn vault prior to earth burial.